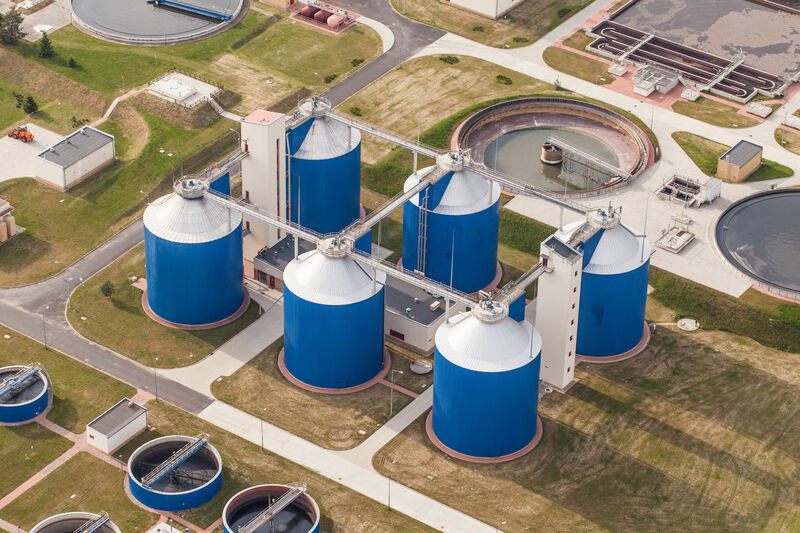 Industrial bins, silos and storage tanks are created for various purposes, such as storing chemicals, produce, water, etc. It is important that the right preparation and coatings are applied correctly to ensure their longevity and reduce maintenance. Performance Painting Contractors specializes in recoating and restoring storage tanks, industrial bins and silos. As experienced and certified industrial painting contractors, we comply with all regulations from the USDA, FDA, NSF and all other applicable codes. three elements must be in place. The surface must be thoroughly prepared, including rust removal, scraping, power washing and/or abrasive blasting. Next the right product must be chosen for each job to ensure the paint can withstand the elements that harsh weather can create. To complete the process the paint must be applied properly, using the best techniques and practices to ensure maximum paint performance for your silo or storage tank. Performance Painting Contractors has a team of industrial painters that are trained to identify proper application coatings for such instruments. They possess the tools and experience to ensure the coatings are applied at the correct thickness and will pass rigorous inspections.